The 2012 Lucky Strata™ is a serious upgrade from the Crew. 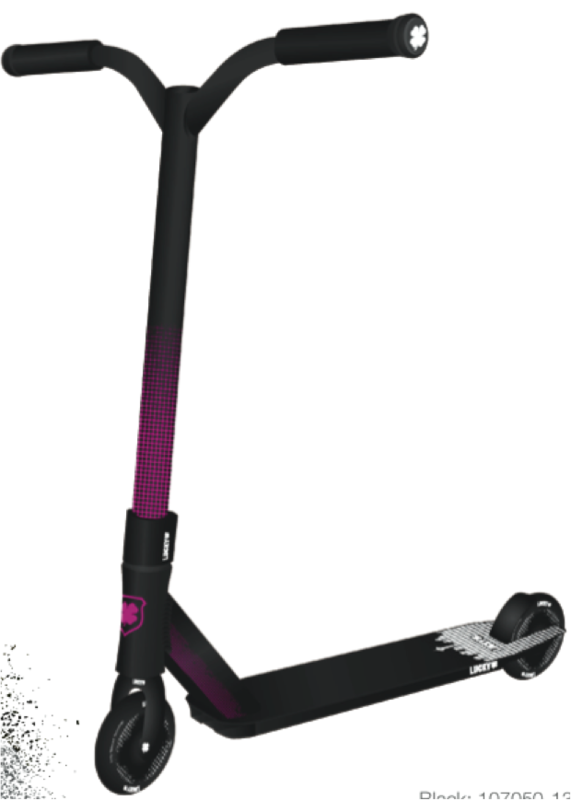 It’s optimized for speed and maneuverability, which is perfect for intermediate and expert riders that want to show off their skills on neighborhood curbs or the scooter park. The Lucky Strata™ features the new Lucky Motion™ deck with integrated headset, Lucky SMX™ forks, and 110mm Lucky Icon™ wheels, the Strata is the undisputed best “banger-for-your-buck. The Strata design was inspired by the street layout of Seattle, Washington. 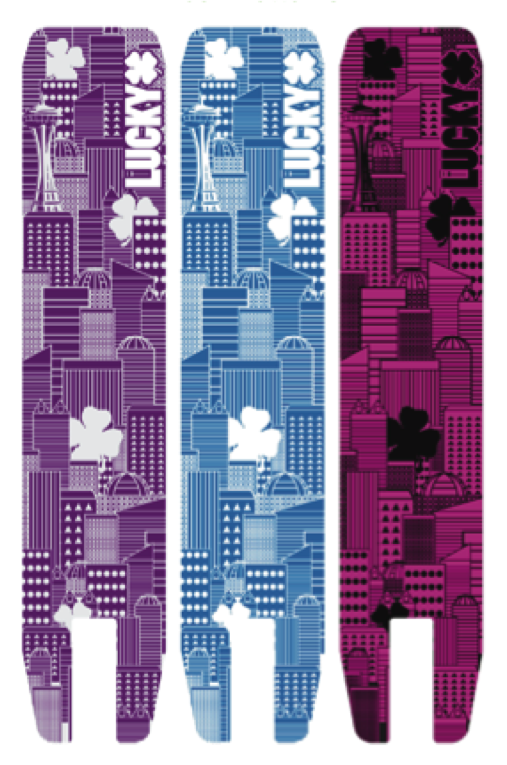 Check out the Space Needle featured on the deck bottoms! Do you like the design? 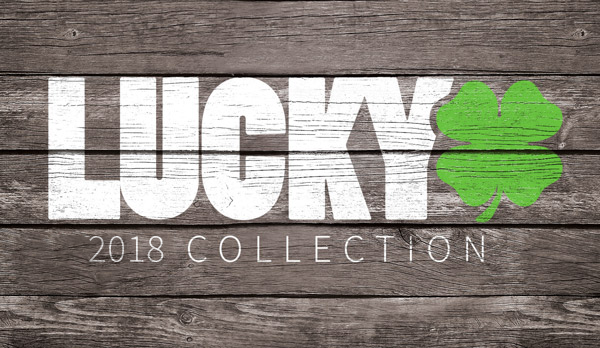 Check out the Lucky Strata at http://www.luckyscoot.com/Lucky-Strata-Complete-Pro-Scooters-s/104.htm.